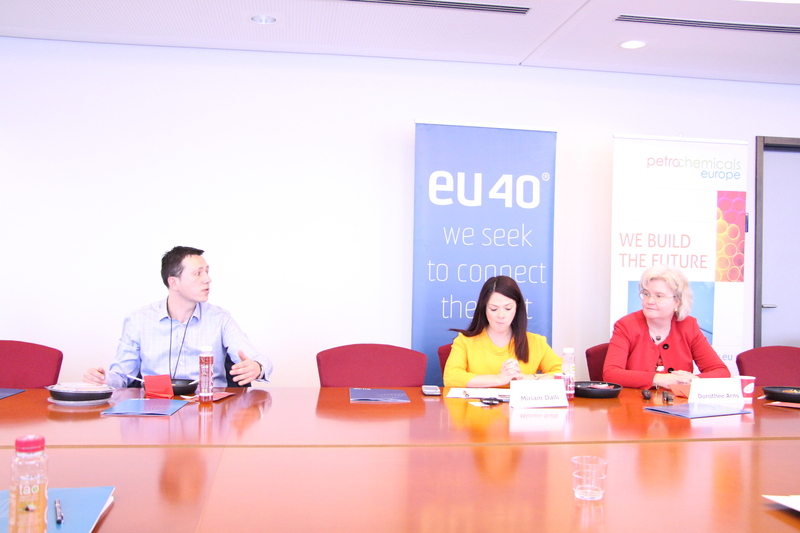 EU40 organised, in collaboration with Petrochemicals Europe, a workshop titled “Petrochemistry – Relevant or Obsolete for 21st Century?” on the 2nd of March, from 13.00 – 14.30, room A7F387, at the European Parliament, hosted by MEP Miriam Dalli. 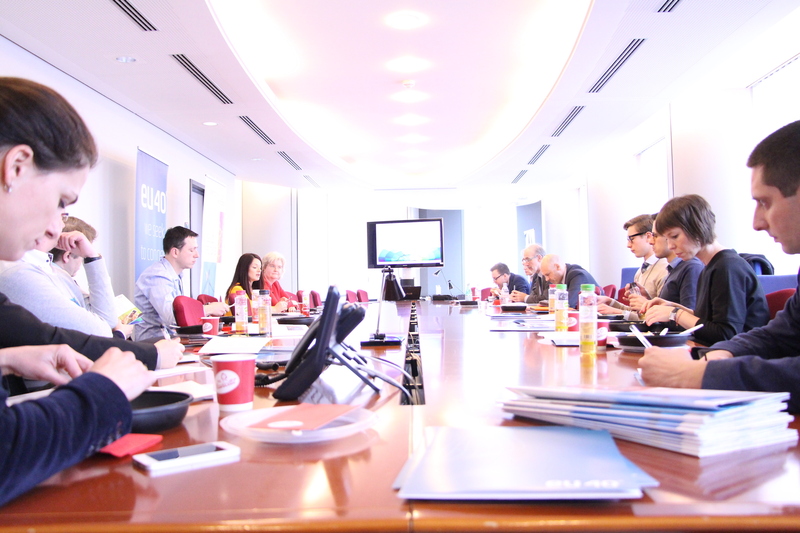 2016 will be an important year for designing the EU’s 2030 roadmap for fighting against climate change, boosting growth and innovation, and solving some of the long standing problems such as youth unemployment, resource self-sufficiency and energy independence. 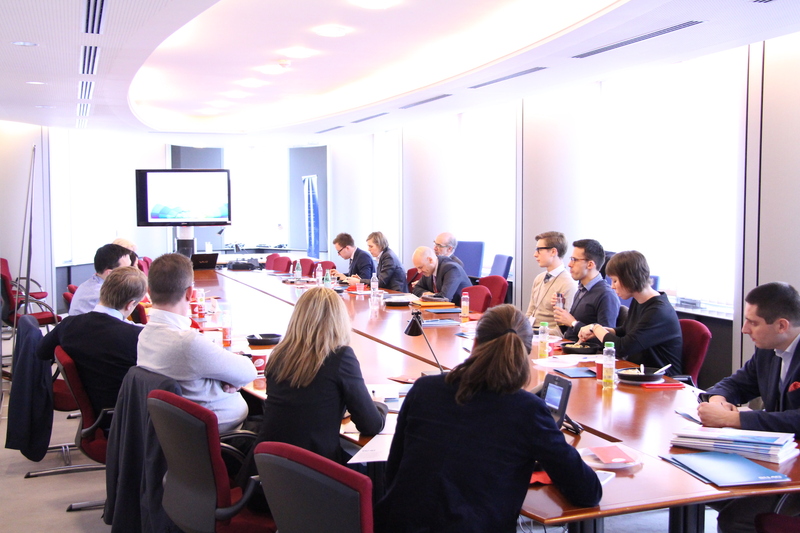 ENVI and ITRE assistants of the European Parliament, as well as policy advisors of the relevant committees have attended the interactive debate about the role of petrochemistry and petrochemical products in today’s society and societal needs. • What is Petrochemistry and is it still relevant in today’s world? • Can Petrochemical products help the European Union reach its climate and energy objectives? 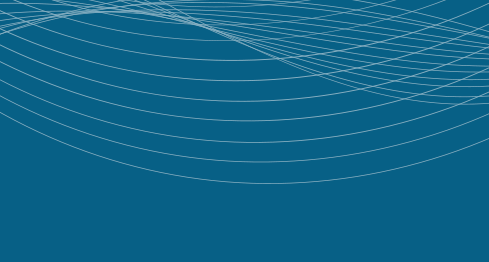 • How can EU policies foster industrial growth and innovation in Europe? 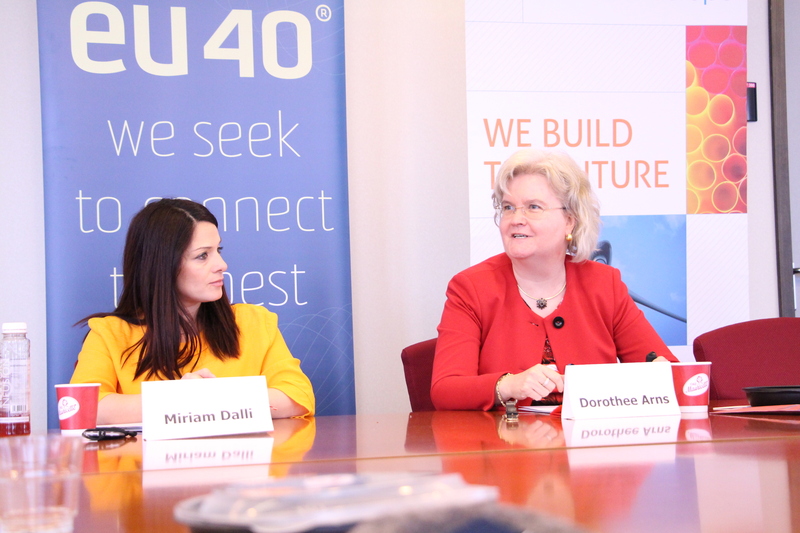 The workshop was hosted by MEP Miriam Dalli (ENVI Member, ITRE Substitute). Dorothée Arns, Executive Director Petrochemicals Europe, held an interactive presentation which steered the debate with genuinely interested assistants, eager to learn more.